You are here: Home » Are credit cards better to use abroad? Are credit cards better to use abroad? The question today is about what happens with expenses abroad and credit cards. When we decide to take a trip or go for a vacation abroad or across the seas we many times choose to not carry cash with us. 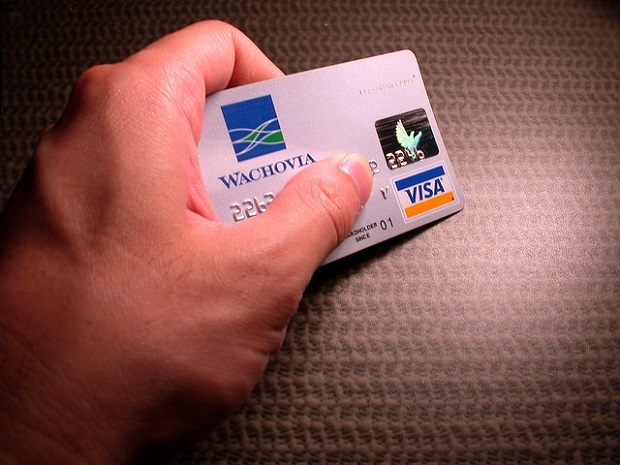 We prefer the convenience of taking our credit cards with us. But what is really going on? Are they really better to use abroad? 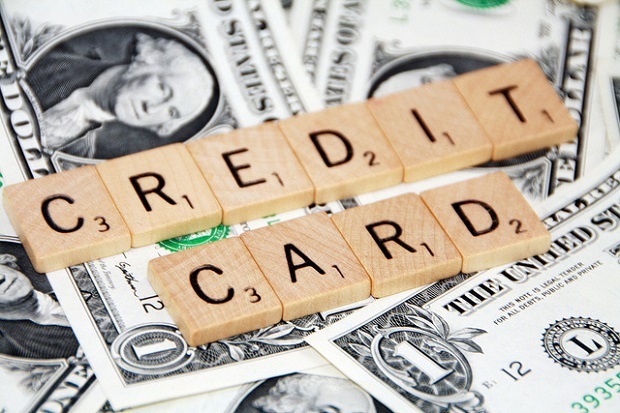 Many times the key is to take advantage of a balance transfer credit card! So in order to get the best out of your credit when traveling you should pay heed to some of the tips below. As you may have guessed credit cards abroad are best for large sales such as plane tickets, accommodation or expensive things. Therefore it’s important to know what the options are in order to make the most informed decision available. The greatest pro about using credit cards while taking a vacation is the fact their purchases are traded with the best rate possible for currency exchange. Usually most credit card companies require a fee for currency conversion whenever one needs to shop in a different currency. The fee is small but it can make a difference compared to when paying with checks or converting your currency at end exchange agency. Then there are also some disadvantages like some restaurants, shops and hotels that do not accept credit cards. Therefore you will be required to always keep cash with you. It is true that one can use credit cards to acquire cash advances from ATMs, never forget that they will also be subject to economic costs that the credit card issuer imposes. This can unfortunately increase really fast. In addition if you’re not back in time for the bills and you didn’t make the right plans to pay them, you will be charged with a big number of money on the advances mentioned above. Credit card photos: 401k2012, largeprime.